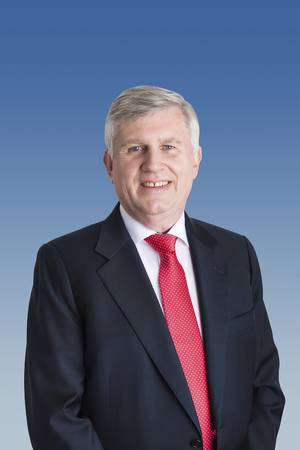 Former cathaoirleach of Mayo County Council Michael Burke has thrown his hat in the ring for next month's local elections. 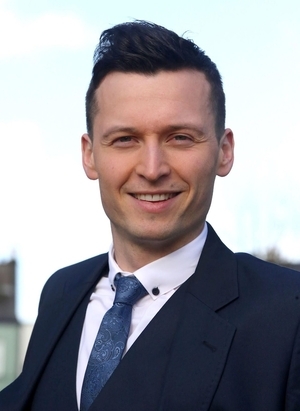 The Ballinrobe based Fine Gael candidate lost the seat he held previously in the 2014 local election and is looking to regain it this time around. 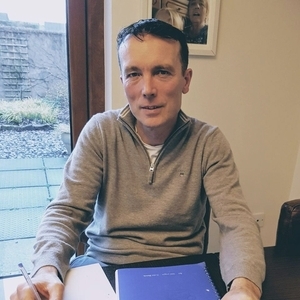 Claremorris local election candidate Paul Lawless is calling for firm and transparent measures to bridge the disconnect between local politicians and the public who vote for them. 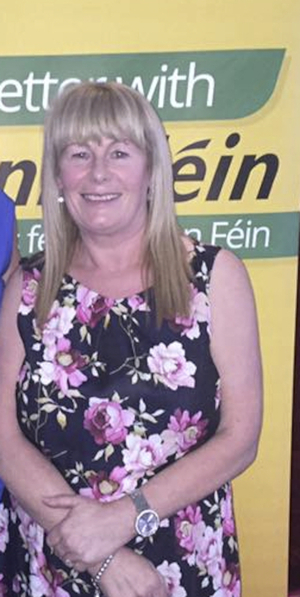 Erris based Sinn Féin councillor, Teresa Whelan, has said one of the biggest issues coming up on the doorsteps on her canvas is the lack of broadband. 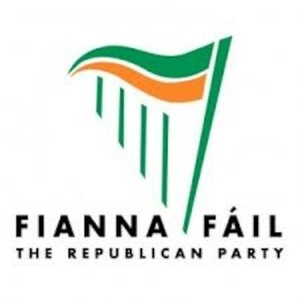 Fianna Fáil will hold their official launch for their candidates for the Castlebar Muncipal District area in next month's local elections this evening, Friday, April 26, in the Ivy Tower Hotel, Castlebar at 8pm. 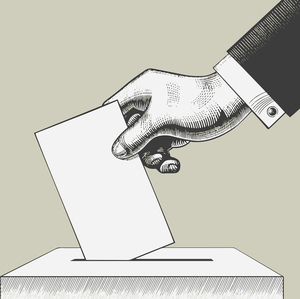 A number of new candidates have been selected by parties for the upcoming local elections in Mayo, with Aontú having now selected three candidates to contest the elections. 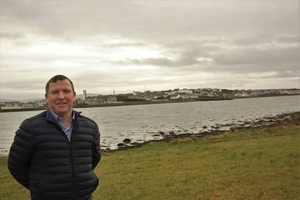 Fianna Fáil local election candidate Sean Carey has called for the provision of an adequate broadband service in the Belmullet/Erris area. 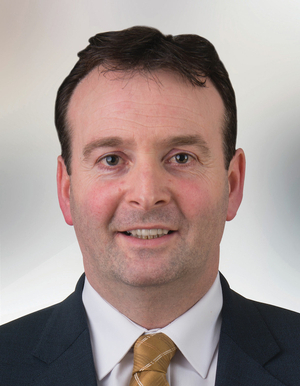 Castlebar Municipal District Fine Gael Cllr Cyril Burke has welcomed the funding announced by Minister Michael Ring in relation to the Community Services Programme. 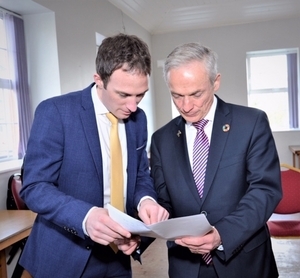 "There are 174 children in the Castlebar Athletic Club who want answers in relation to the failure to deliver facilities promised in phase two of the National Outdoor Pursuits Academy," according to Independent Candidate for the Castlebar Municipal District, Harry Barrett. Today's the day when the people of Mayo get their chance to have their say on the future direction of representation of the county in the Dáil. This is the time when you get to express your democratic right and have a say on who you think is best to represent the county's interests on a local, national, and international level. 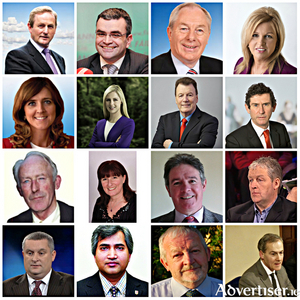 By the time the votes are all counted on Saturday and the people's verdict read out Mayo will be returning four deputies to the 32nd Dáil, one fewer than five years ago and two fewer than the county returned 24 years ago when the 27th Dáil was elected. 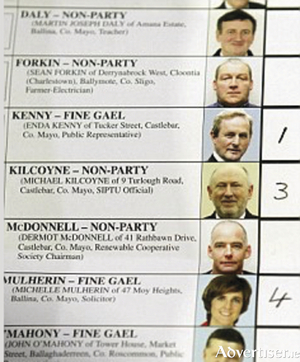 From 1997 on Mayo was reduced to a single constituency as the old Mayo West and Mayo East constituencies were merged, and from 2016 on a large swathe of south Mayo has been subsumed into Galway West. With it in the region of 7,000 votes have gone south of the border and with them sitting Mayo TD John O'Mahony who is looking to take a seat in a battle royale that many observers expect to go on long into Sunday and maybe later before the final shake-out in that particular battle is decided. While all eyes are on the battle to take the four seats up for grabs, the money seems to be on a one, two, three of Enda Kenny, Michael Ring and Dara Calleary taking the first three seats, but the order of how that finishes up could differ from last time. With those three odds on to make it back to Leinster House, there looks to be a three-way battle between Michelle Mulherin, Rose Conway-Walsh and Lisa Chambers for the last seat. But that's only five candidates and there are 11 others looking to sway your vote to their side. We'll run down through the other 11 and give you a brief overview below.